After about a week of feeling really whoozy (halloooooo, jetlag! 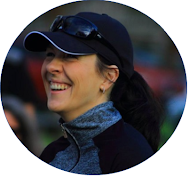 ), I finally felt better on Saturday morning - just in time for parkrun! 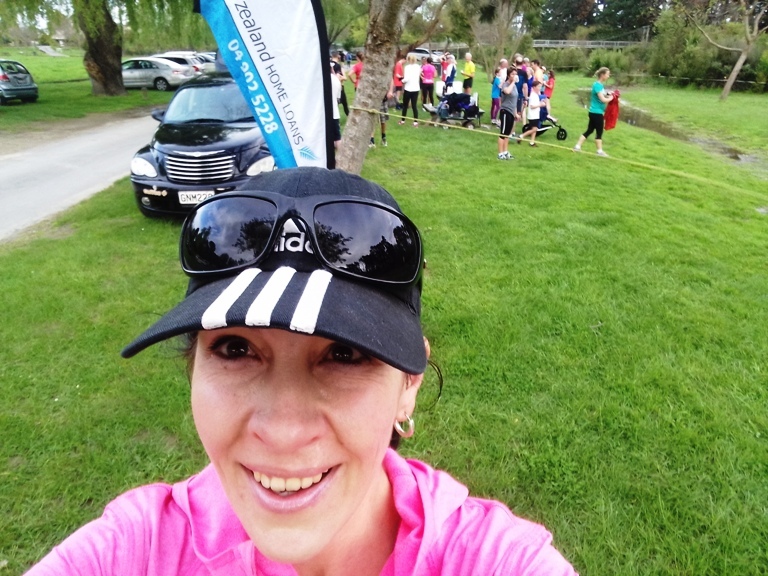 (Or perhaps the thought of doing my first Kiwi parkrun instantly cured the whooziness?) Whatever the case may be, I woke up to a lovely, cool and cloudy day (as most days here in Wellington are) and with Will and the kids still snuggling in bed, set off on foot to Kapiti Coast parkrun. Fellow parkrunners gathering at the start. 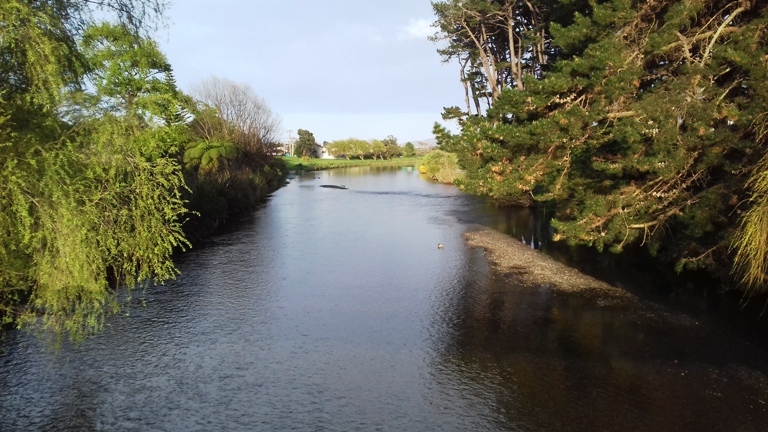 The parkrun route runs along the southern banks of the Waikanae River and is flat, fast and breathtakingly beautiful - a true runner's paradise! Except for a few muddy patches here and there - which I imagine can become a bit of a challenge on rainy days - the route is fairly easy and one I believe has potential for setting a parkrun PB. Perhaps I'll even be able to nail my 2016 running dream goal of clocking a sub-24 minute parkrun - which I haven't gotten close to nailing yet this year - here before the end of the year? We'll see. There's still time. 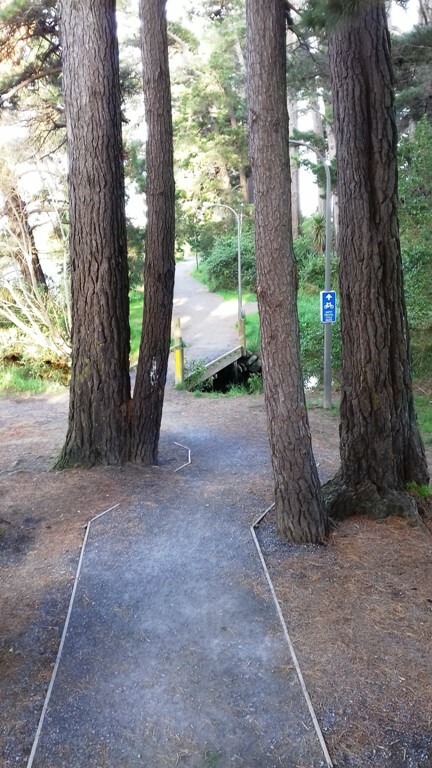 The gravel path (in the right of the picture) along which the parkrun route winds. 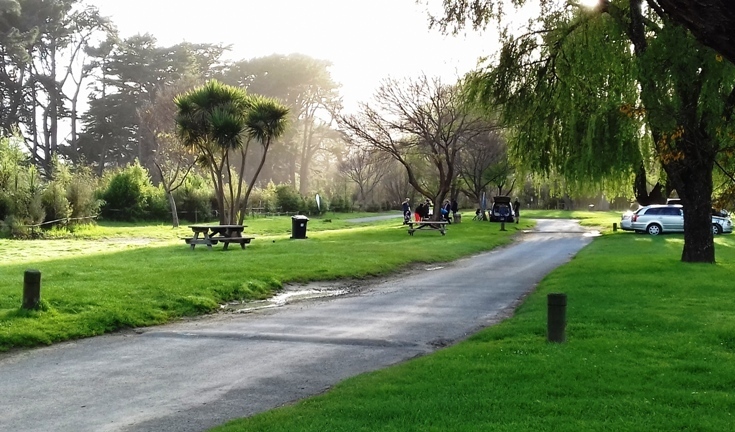 The Otaihanga Domain, or parkland where Kapiti Coast parkrun starts and finishes, is every bit as stunning as the parkrun route itself - my eyes just couldn't stop feasting! After, in true parkrun style, I was welcomed as a parkrun visitor during the pre-run briefing, two fellow Saffas came up to me to say hi - how awesome is that? Speaking a bit of Afrikaans to a fellow parkrunner has never felt so good. I ended up clocking a 27:35 - not a parkrun PB by any means, but certainly also not too bad for a woman who flew halfway around the world with two toddlers less than a week before, right? ;) And yes, it's true: That black little parkrun wristband really does work anywhere in the world - I checked. Super excited to explore some more! 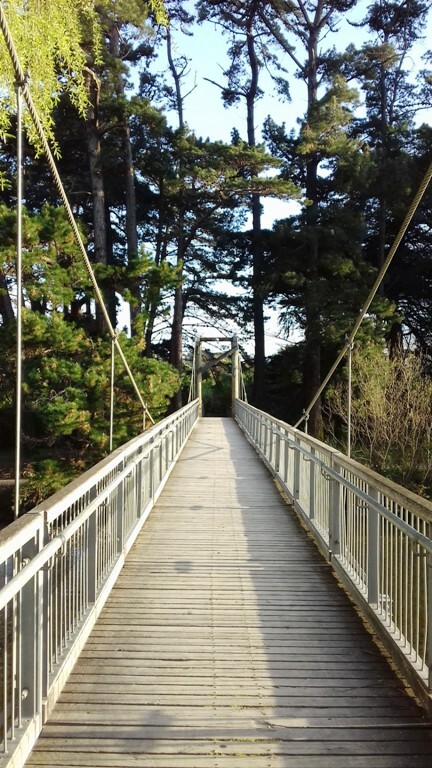 I've also updated our parkrun page - have a look here! Looks lovely, glad to see you settling on nicely. Congrats on a great run! It looks so beautiful there. Thanks so much, Christy! Everything is SO green and beautiful - running here is amazing! Lovely! NZ is on my bucket list. See you one day at a parkrun near you. Can't wait...! You and Jo are always more than welcome to come and stay over whenever you're here. Hopefully we'll be parkrunning together again soon! Wow, what a beautiful trail! I would love to run this one day. Congrats on your strong finish! Thanks so much, Janelle! New Zealand really is a beautiful country to run in - you'll love it! 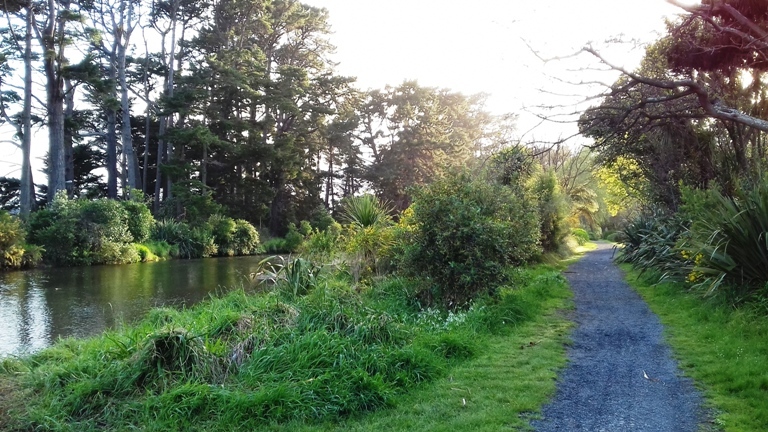 Super excited to see there are also Park runs in NZ. 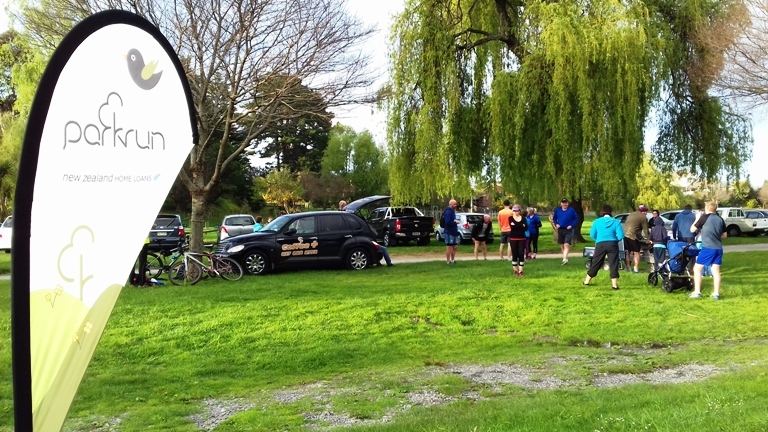 We arrive on 11 November and I will definitely join the Kapiti coast Park runs. Thanks for sharing this. That's so exciting, Anza - I'll see you there! Will you be staying in the area? Good luck for everything that still has to happen before the 11th. I feel the same way about doing some parkruns in Oz... Someday! I'll definitely get your recommendations on the best ones to do first, though :) .